Smart Access Door & Gate Systems has been installing and servicing automatic garage doors for years in Bundoora and surrounding suburbs. We will arrive at your Bundoora property at a designated time to assess your automatic garage door opener requirements. 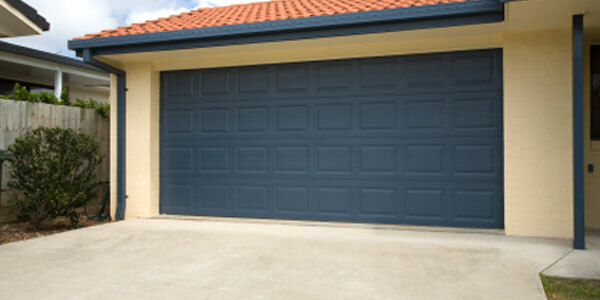 At Smart Access Door & Gate Systems, we offer the largest and most exciting range of garage doors in Bundoora, so take a look at our exclusive range. We are known within the Bundoora community for our amazing service and advice regarding all of our automatic garage door products. Automatic garage doors are convenient because they allow you to drive into your garage without ever having to leave your car. If you are looking to convert your manual garage into an automatic garage door system, our specialists at Smart Access Door & Gate Systems have the solutions. From a simple button press system to our new state of the art sensor or ey-ring devices, the options are endless. For more information about our amazing range of automatic garage door openers in Bundoora, contact our helpful team at Smart Access Door & Gate Systems today.